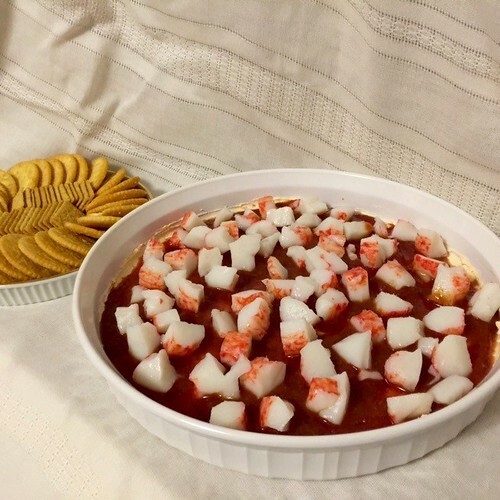 I remember this appetizer from my childhood. My mom would make it for parties, it was requested quite a bit by friends and family. We would always have it around the holidays for some kind of gathering. As a child, I always thought it was so elegant and special. Now as an adult, I appreciate how easy it is to make. 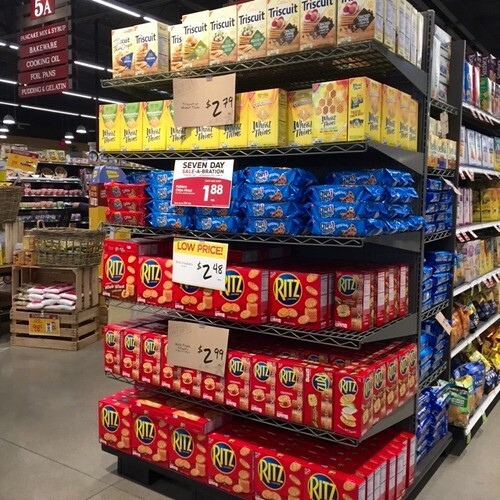 I found everything I needed at my local Market District store. The variety of items required for this post from Collective Bias. 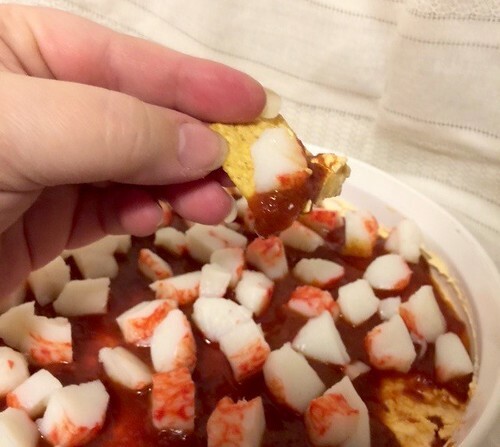 I used the Cocktail sauce and Wheat Thins in my recipe. 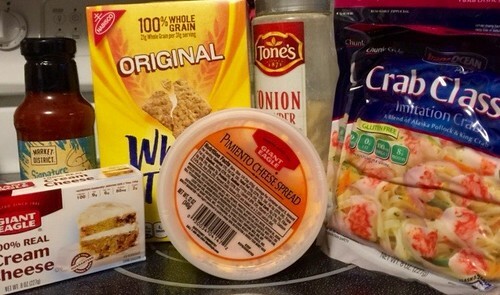 The crackers I needed for this recipe were so easy to find in my Market District store. 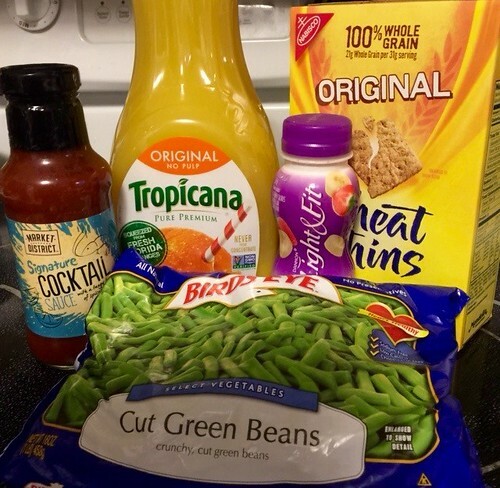 The items needed for this recipe were easy to find and I was happy to purchase Market District and Giant Eagle brands whenever possible. 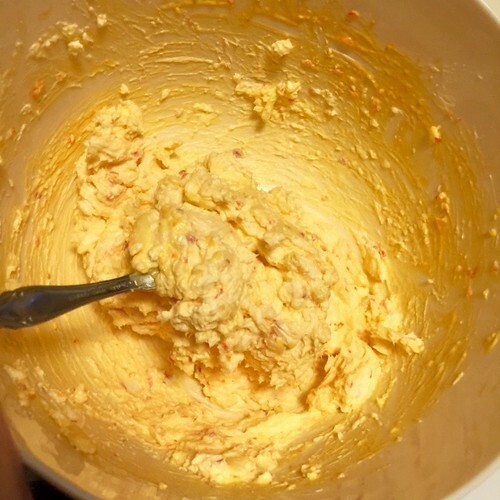 ​Mix together the Cream cheese, Pimento cheese, and onions till smooth. ​Spread into your serving dish. 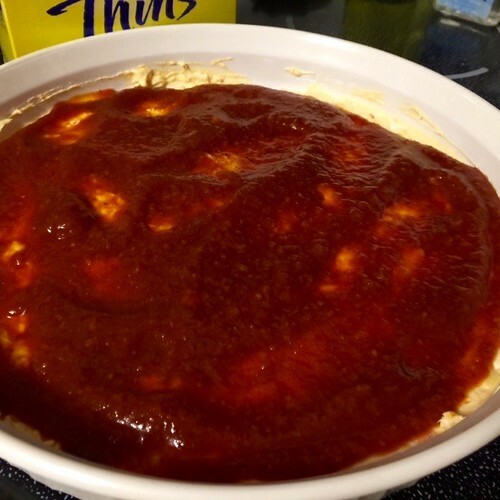 ​Top with Cocktail sauce, use your desired amount. I used about half a bottle. Place small pieces of Crab on top. 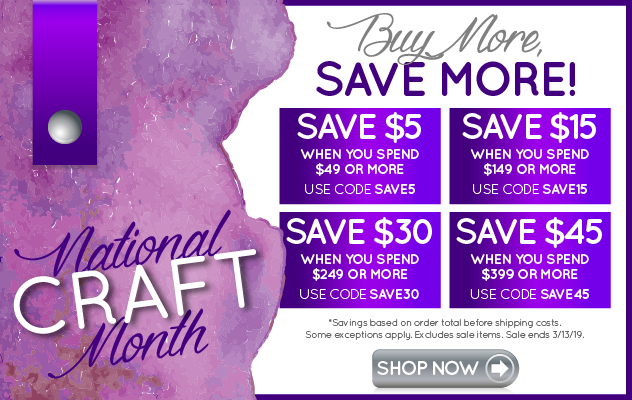 Shrimp, Crab or imitation Crab can be used. You can omit the onions, or onion powder if you desire. 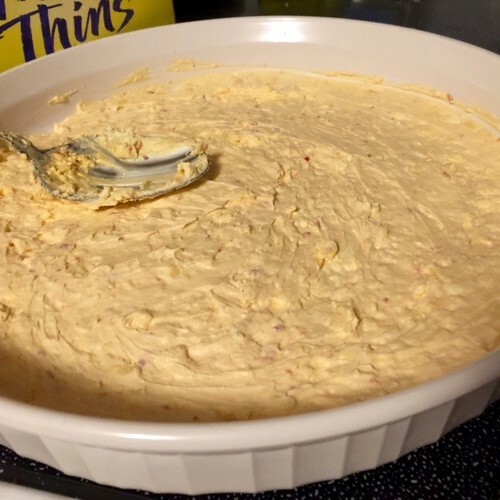 You can omit the Pimento cheese if you desire.